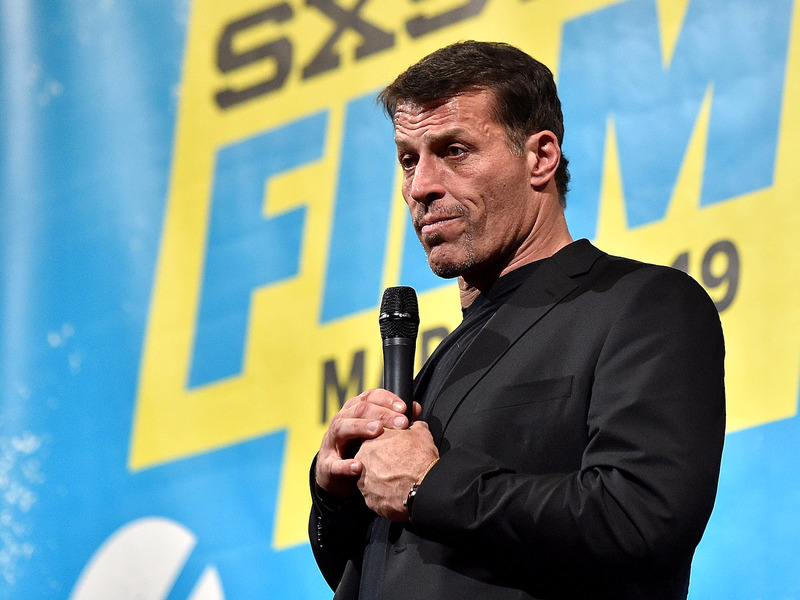 Tony Robbins, world-renowned performance coach, has apologised for comments he made about the #MeToo movement at an event in March. NowThis tweeted a clip of the event that went viral. Tarana Burke, founder of the #MeToo movement said Robbins’ comments were especially damaging because of his tremendous influence. Robbins made his original remarks on March 15, at “Unleash the Power Within,” a three-and-a-half day seminar that took place in San Jose, California. After Robbins praised Steve Wynn, the former CEO and chairman of Wynn Resorts who was accused of sexual harassment, an audience member named Nanine McCool raised her hand to challenge him. McCool’s interaction with Robbins was filmed by activist and musician Butterscotch, who posted the roughly 11-minute video on YouTube. The video didn’t get much attention until Friday, when NowThis tweeted a one-and-a-half minute clip from the video, which has since been viewed more than 5 million times. McCool told Robbins, “I think you do the whole movement a disservice by characterising it that way.” Audience members cheered and clapped in the background. On Saturday, the founder of the #MeToo movement, Tarana Burke,tweeted that Tony Robbins’ team had reached out to her to do “damage control” and provide context for Robbins’ comments. Robbins’ public apology mentioned that he personally was a victim of abuse as a child. Last year, Robbins told Business Insider that his mother physically and emotionally abused him.